‘An entrepreneur tends to bite off more than he can chew, hoping he would quickly learn how to chew it’. This holds true for many of the small business owners out there. With the fire to glow brighter than their peers in the industry, several burn themselves out in the process. The reality of running a business hits them hard and that’s when they ponder over what services can be outsourced. And not so surprisingly, it is always this business operations process that rises above the rest – payroll. 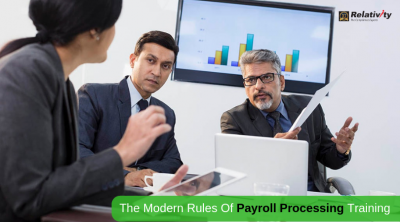 Due to the abundant time and effort involved, payroll process has created a not-so-cool attitude for itself. Adding to this, inexperienced payroll processing can hurt your business very badly with penalties and fines. This pushes many, for good, to open the business doors to a payroll service – either online or a desktop software. All payroll services boast of a variety of offerings – payroll processing, filing & paying payroll taxes, reports, mobile access, integrations etc. Never overlook privacy of payroll data with anything else. 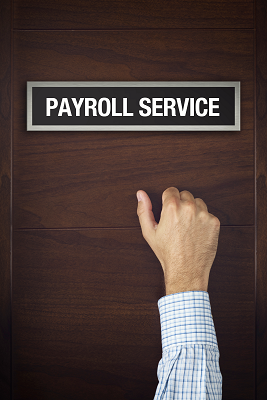 Be aware of the service provider’s payroll service history – any loss of information etc. should definitely make you say a NO. Data Security and Payroll are two sides of the same coin, be it in-house or outsourced. More caution when your employees’ data is in third party hands. 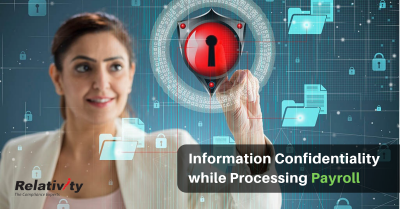 Know how the payroll service encrypts information and the degree of security. Ask how the provider has managed to stop data breaches in the past. Learn what measures they use to store and retrieve data, if needed. Opt for a payroll service, that includes Employee Self Service(ESS) in its package. This allows for an easy connection between employees and their payroll. A payroll service provider is liable to take a call on any payroll/tax errors of your business. Check with your references regarding the accuracy, response time of the provider. Signing a deal with a payroll service, also means knowing who will handle your payroll account. Make sure the payroll specialist is highly trained, dedicated and someone you can reach out to, rain or shine. Also, it is a way to analyse the credibility of your payroll provider when you know about the kind of talent pool they possess. Affordable payroll service, that completes the job hassle-free is what value for your money is. As a small business owner, ‘How much?’ is indeed a priority while choosing a payroll service. Be aware of hidden fees & the exact pricing model before you agree on a payroll service. Your business is one that is innovative, promising and modern. But what about your payroll ? 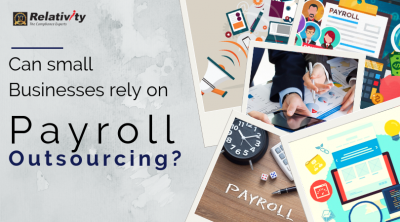 Outsourcing your payroll doesn’t mean diverting your payroll elsewhere. 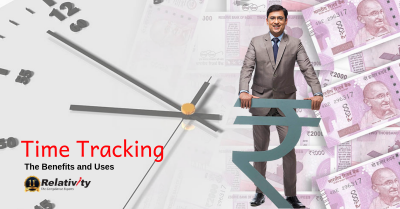 A payroll service that is transparent & employee-friendly, stress-free, safe and sound is what you should grip hold of. clear and complete. Never slip on the roads of business when you are armed with our payroll service.